Cities are engines of growth, having a direct correlation with the country’s economic health. A sense of security and safety among the residents is fundamental to its effective functioning. Unfortunately, in recent years, Indian cities have witnessed cases of road rage, gangrape, molestation and natural disaster. Government agencies, which have stakes in cities’ overall management, have not been able to stop such incidents. 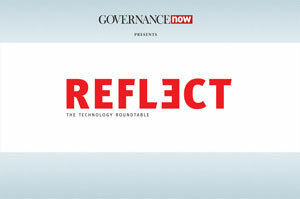 Responsive governance and use of technology have been missing from their agenda. Given the frequency of such incidents, the traditional post-incident response and reaction is no more an option for the agencies. Proactive response, with the help of information and communication technologies and greater community participation is an imperative.